Waltham Forest council has been forced to send plans for Walthamstow’s Arcade site back to the drawing board for an astonishing fourth time. The council broke European rules when it changed the way it was funding the plans and yet decided to stick with developer St Modwen. Now the council has admitted the site must be tendered out to developers again. St Modwen won the contract to develop the Arcade site in 2007, after an earlier scheme failed to get off the ground. The developer was due to buy the site from the council, then privately fund construction. But the recession meant that St Modwen could no longer do this. Instead, in March, the council cabinet voted to stick with St Modwen but use £35 million of public money to fund the scheme. In doing so, the council broke EU procurement rules that say large publicly funded projects must be advertised in the Official Journal of the European Union (OJEU). The council will now have to put the entire site out to tender to developers again, and plans for the site may change for the fourth time. Originally, the site was to feature a library. Then a Primark, 18-storey tower and cinema. And more recently a tower block, hotel, cinema and swimming pool, to replace the one at Walthamstow Pool & Track. Fight The Height want the site grassed over and used as a park until market conditions pick up. Meanwhile the council should concentrate efforts on finding a way to return the EMD into use as the local cinema and use a much smaller amount of public money to refurbish the Pool & Track. 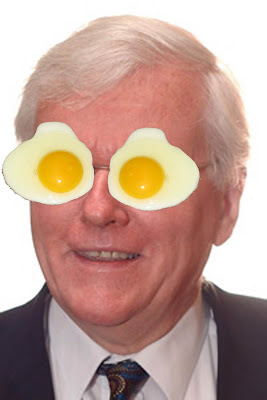 After 4 failed attempts to develop the site, surely its about time some heads rolled, the eggy mess is all cleaned up, and someone with a truely sustainable vision for Walthamstow's town centre is given the lead. For more on this story read the Waltham Forest Guardian's report (and the countless comments on it) and the response from cinema campaigners. No one is quite sure what it is, what it does or exactly where it is. 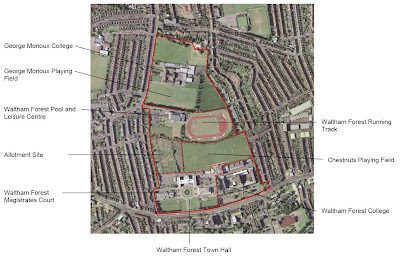 However, the upshot from a recent consultant debriefing, is that it might involve some of the land behind the Town Hall, possibly a secondary school, and probably some housing. The Allotments are safe though. According to the consultant they are "Sacrosanct". For details of the exhibition, which ends tomorrow (Friday), see the story below. 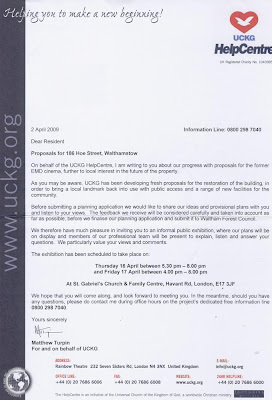 We just received this letter inviting residents to consult on the UCKG church's new plans for the EMD/Granada cinema (click on the letter above to read it). Admittedly we are a cynical bunch here at Fight The Height. But... in what way really will this be a consultation? If we all turn up and say we'd prefer it to be a cinema, will they back off and sell the building to a more suitable owner? If we point out there's no parking to handle the crowds they'll attract on a Sunday, what will they honestly do about it? Will we in fact have any say in the plans at all? We doubt it, even though the letter says "the feedback we receive will be considered carefully and taken into account as far as possible before we finalise our planning application". That said, do trot along to the consultation on the 16th and 17th if you can. The UCKG's proposal is rumoured to include a small performance/cinema space upstairs that'd be available for hire by other community groups. So why not take along a list of your favourite plays and films (especially the ones featuring sacrilegeous themes such as homosexuality, adultery, etc) and check that the space will be run independently and without censorship from the church. Again, we doubt it. The council’s plans for the Arcade site have changed as developer St Modwen couldn't persuade Primark and the like to take on retail outlets in a recession. European rules dictate that large investments by public bodies have to be tendered by advertising in the Official Journal of the European Union, OJEU. 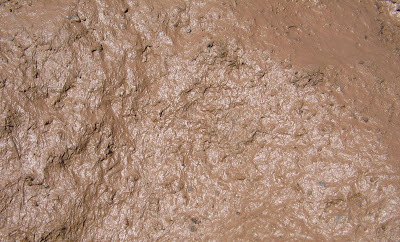 So why has the council stuck with St Modwen rather than doing so? Meanwhile, to legitimise this scheme they have employed one of the largest consultancy firms in the UK, namely Building Design Partnerships (BDP Ltd), to carry out a Healthy Living Hub survey on the land stretching from behind the Town Hall, including the Monoux College land. No, we don't know what a Healthy Living Hub is either. But it sounds like it might be a land grab - the precursor to designating the land as suitable for a major development, perhaps to help pay for the council's Arcade plans. 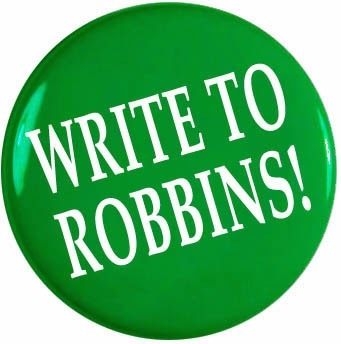 Get involved by attending the consultation process and contacting your councillors. The Tories are calling for a special meeting of the council in May to try and stop this cabinet process before too much of our money is wasted. To book an hour slot to speak to BDP on either 22nd or 23rd April and express your views about the land behind the Town Hall contact Andy Watson 020 7812 8373. Have any decisions already been taken or proposals made regarding the development of these sites? Who is involved in the consultation process? What weight will the findings of the consultation be given in the decision-making process? What is the timescale for the Masterplan and will it be published by the council? Will all the unedited consultation responses be made available to the public? Will the full council be allowed to vote on the proposals or will it only be cabinet members? Will the land be sold even if the market is at rock bottom? What happens to the plans if the council can’t raise £35m? What is safeguarded – are the allotments up for sale, the land around the Monoux building etc? How will the athletics track operate if the swimming pool is closed? Will the pool be guaranteed to be kept open until the new one is up and running? 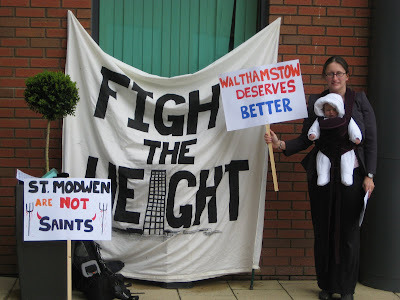 Sir Anthony Glossop, chairman of St Modwen, told Fight The Height campaigners that “[Waltham Forest] council asked us for a tower… they wanted something that would put Walthamstow on the map”. He added that he would personally prefer something more in keeping with the surrounding area, but that tower blocks had been the done thing when Ken Livingstone was Mayor of London. We’d long suspected that the council had driven the high-rise plans, but this was the first time anyone involved had admitted it. The revelation came when the affable Sir Anthony came over to chat to us after St Modwen’s AGM in Longbridge. During the meeting, campaigners had challenged him on St Modwen’s unpopular tower block plans in both Walthamstow and nearby Upton Park. And beforehand we had handed shareholders joint flyers for Fight The Height and Friends of Queen's Market. Other highlights of the meeting included the lack of dividends - although directors still enjoyed their fat salaries and pensions - and Sir Anthony describing the property market being worse than anything he’d ever seen.